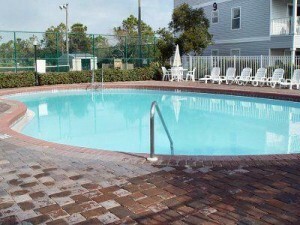 We offer long-term rentals and properties for sale and lease in Destin and Highway 30A, Florida. Our properties include rental homes, duplexes, condos, and cottages, furnished and unfurnished, located in Santa Rosa Beach, Blue Mountain Beach, Seagrove Beach, Panama City Beach (Sunnyside) and Inlet Dunes. The Gulf of Mexico is just a short walk from many of our rental properties, which means you’ll be in close proximity to the world’s most beautiful beaches here in the Florida Panhandle. Contact us @ 850-622-0388 for more information! Check back soon for more information as homes for long-term lease become available.